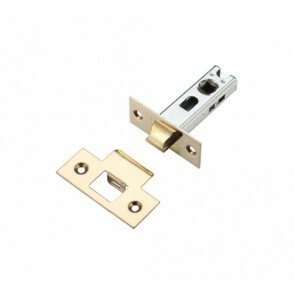 Hughes Wholesale Ltd stock a wide range of Ironmongery. 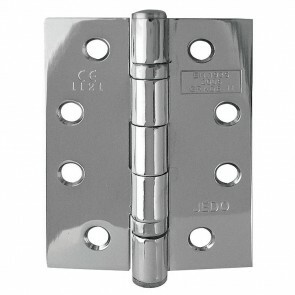 All of our products are available to purchase online for customers with trade accounts. 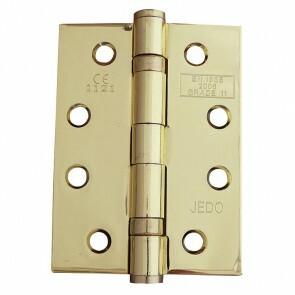 JEDO GRADE 11 HINGES PB 4" X 3"
JEDO GRADE 11 HINGES PC 4" X 3"